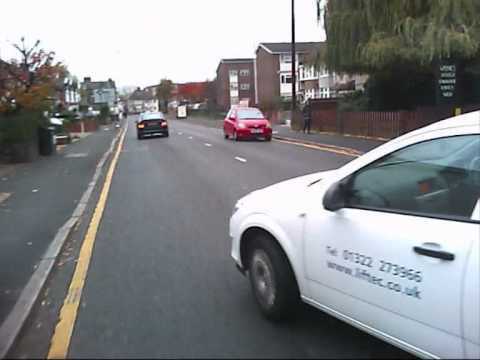 Recently the BBC covered the story that more cyclists are using helmet mounted cameras to capture footage of drivers being generally naughty on the road. Lucky for the cyclists now using the footage from these little cameras the police are taking their complaints seriously and the footage has led to arrests and prosecutions againsts bad drivers. It’s just another example of film building trust with users, if people don’t believe what you’re telling them, show them!